Marlene is a bachelor's student for computer science at Freie Universität Berlin. 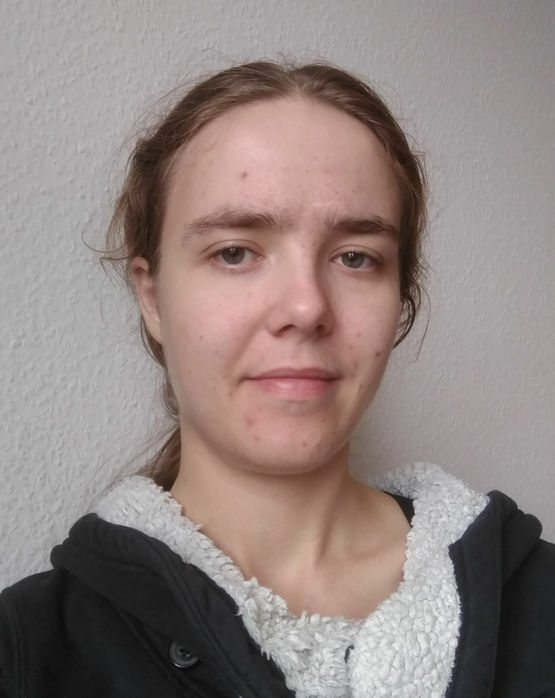 After initially studying bioinformatics for 5 semesters she decided that computer science met her interests more and transferred in 2016 within the Freie Universität. She started working at Datexis in october 2017.